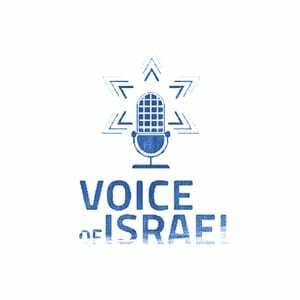 VOI’s Daniel Seaman and Daniela Traub talk about how Israel was the only country condemned by the UN Commission on the Status of Women this week, and how the international community is complacent in its betrayal of women. Similarly, Israelis and American Jews who are not pleased with the outcome of the Israeli elections are contributing to the vilification of Israel by encouraging President Obama’s assault on Prime Minister Netanyahu. Then, Why did more than one million Israelis vote for the Likud? Daniel and Daniela are joined in-studio by Sharren Haskel and Amir Ohana, numbers 31 and 32 on the Likud party list, who just missed entering the Knesset. They discuss the misconceptions and realities of the governing party, which represents every sector of Israel. How did a party portrayed in the media as “extreme Right” garner more votes than any party in Israel’s history? Then, Is there such a thing as morality in politics? Daniel and Daniela are joined in-studio by Avital Hazoni, a doctoral student of philosophy, to talk about how Judaism sees the role of politics in life; where King David and Plato merge; and how Christianity and Judaism differ regarding the role of morality in politics.